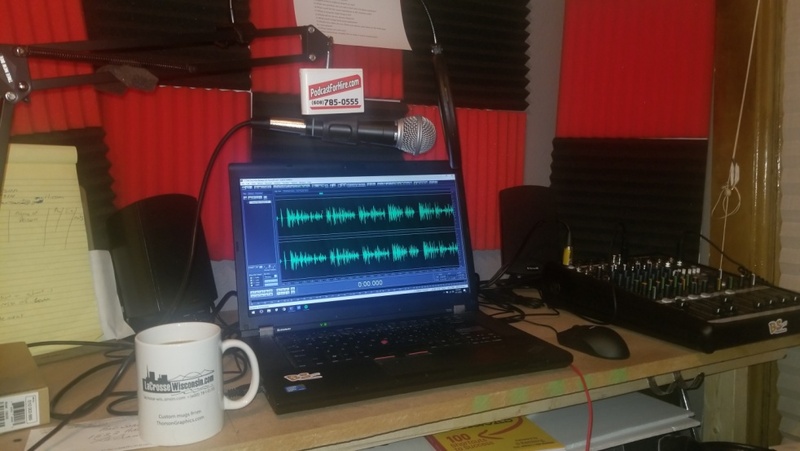 Award-winning interviewer Bob Schmidt is a radio industry veteran who has spent the past three decades of his life communicating with listeners. 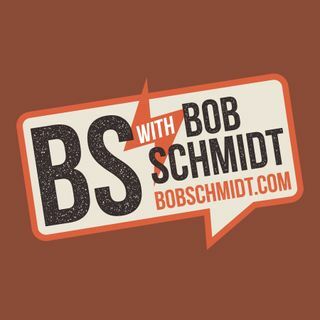 The BS’ing with Bob Schmidt podcast revolves around my guests which include: entertainers, business owners, educators — people from all walks of life, with a wide range of expertise and experiences. My listeners know that when they tune in, they always have a chance to eavesdrop on great ... See More conversations. I've had conversations with a United States President, numerous Senators, several Governors, lots of rock stars, and many other “celebrities,” But my favorite interviews, however, are those with business owners, entrepreneurs and authors.